The Sleep Experts | Advanced Sleep Medicine Services, Inc.
Our store makes it easy to find the right CPAP machine and supplies for you. … but 93% of women and 82% of men with moderate-to-severe sleep apnea are still undiagnosed. Join thousands of our patients who have reclaimed their energy and improved their health by addressing their sleep issues with our help. Get started by taking a 2 minute quiz to see if you could be suffering from sleep apnea. Advanced Sleep Medicine Services, Inc. (ASMS) is a one stop shop for diagnosing and treating sleep disorders, offering comprehensive sleep medicine services tailored to your needs and preferences. Putting over 20 years of experience in sleep medicine to work for you, we’ve expanded beyond our 20+ locations across California with an online store and resources to help you conveniently access the care you deserve. Gain the ultimate in comfort and convenience with in-center and in-home (HST) sleep studies, PAP therapeutic devices, and replacement PAP supplies. Our sleep specialists’ goal is to help you achieve a better night’s sleep—helping you improve your health, increase your energy, and get the most out of life. 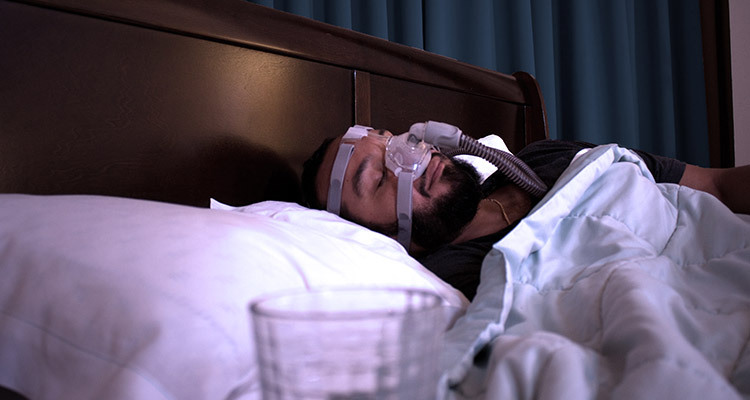 For some patients, home sleep apnea testing (HST) offers a quick and convenient diagnosis of sleep apnea at a low out-of-pocket expense, all in the comfort of your own home. Testing is hotel-comfortable and easy with comprehensive in-center sleep studies conducted by sleep specialists at our 20+ locations across California. 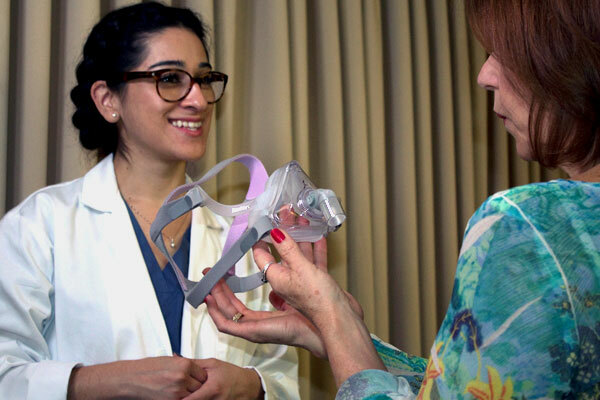 Get gold-standard therapy for sleep apnea with the latest technology, including device set-up and training by registered technicians ready to answer your questions and ensure your success. It’s more convenient than ever to order or re-order the supplies you need to sleep better! Our store offers the highest quality products for your therapy needs. Shop online and get your CPAP machine or supplies delivered right to your door. Take advantage of our easy resupply program to have your supplies automatically sent to you every 90 days. How do I schedule a sleep study? Do you think you might need a sleep study? Download this simple checklist with the 5 steps to follow to schedule your sleep study. About Advanced Sleep Medicine Services, Inc.
Advanced Sleep Medicine Services, Inc.’s mission is to empower sufferers of sleep disorders, like sleep apnea, to lead more fulfilling lives by improving their sleep. 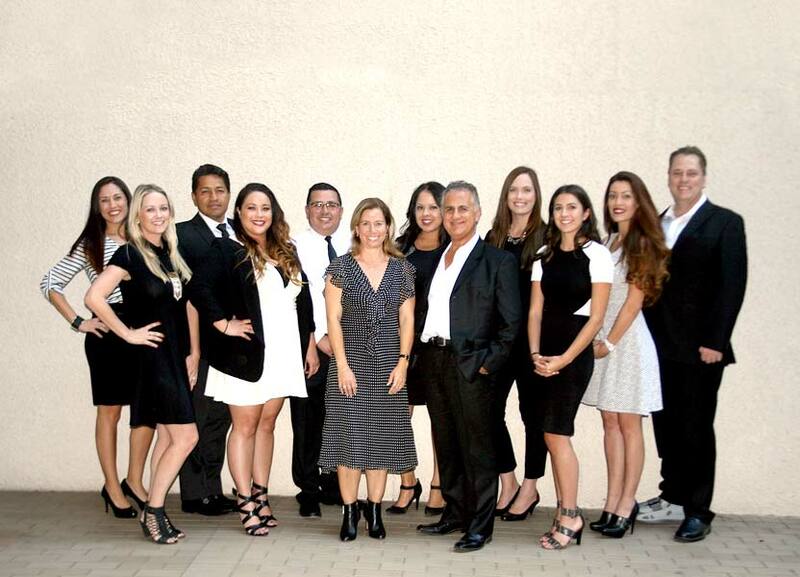 With over 20 locations across California, Advanced Sleep Medicine Services, Inc. is a leading provider of in-center and in-home (HST) sleep studies, PAP therapeutic devices and replacement PAP supplies. We are contracted with major commercial health plans, government insurances and many medical groups. We partner with independent physicians who are at the forefront of the field of sleep medicine, and together we provide a high-quality, affordable, result-oriented diagnostic and therapeutic sleep medicine services. 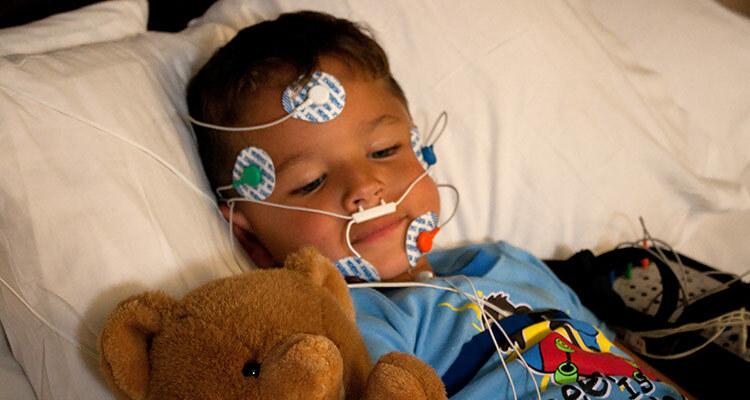 Children are affected by sleep disorders too. Learn more about characteristics of sleep in children and adolescents, how to know if you should talk you a doctor about potential sleep problem and tips for helping your child sleep well. 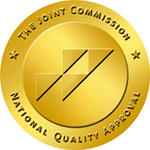 Advanced Sleep Medicine Services, Inc. is accredited by the Joint Commission as a medical equipment provider.